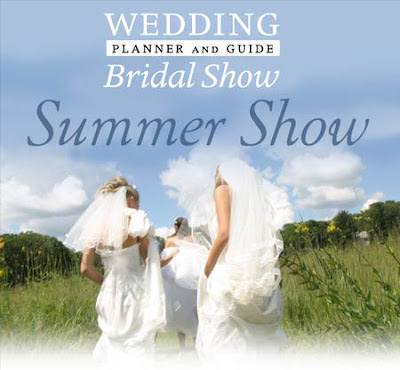 Stop by and visit me this Thursday June 7th at the Summer Session of the Wedding Planner & Guide Bridal Show. The show is set to take place from 4:00 - 9:00 at the Marriott Madison West. (Highway 12 & Greenway Boulevard Middleton, Wisconsin) Whether your just starting to research wedding vendors or your nearing the end of your plans .. there will certainly be something for everyone. If you do stop by be sure to check out the beautiful floral arrangements in our booth which were provided by Beauty Blossoms. Unfortunately their busy wedding schedule this week did not allow time to participate in the bridal show. Luckily they were able to find the time to provide me with some wonderful additions to my booth. 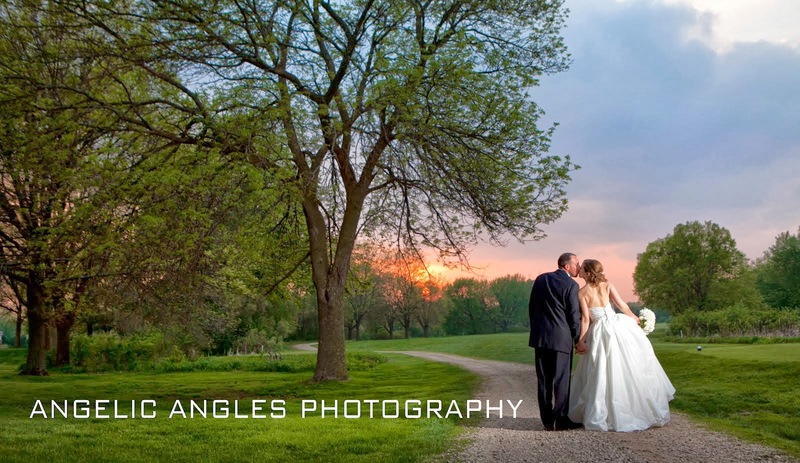 Considering adding a second photographer to your wedding day coverage?!?! The newest member of my staff - Karen, will also be participating in the bridal show. Karen has been assisting me for the past couple of years in the studio as well as on location... and I am very excited to now be offering her services as a second shooter. If you would like a second photographer guaranteed for your wedding day please call, email or stop by our booth at the bridal fair. Hope to see you there!